Despite being the best-selling video game of February 2019, “Anthem” suffered through a tumultuous launch and has drawn the ire of players and critics alike. 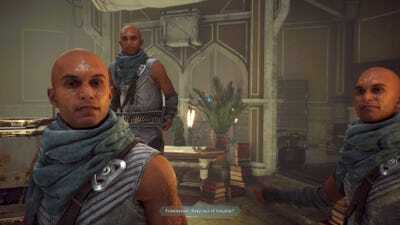 An investigative report from Kotaku exploring the game’s development process found that many of the game’s creators at BioWare reportedly endured intense stress and suffered emotional breakdowns as they struggled to finish the game. 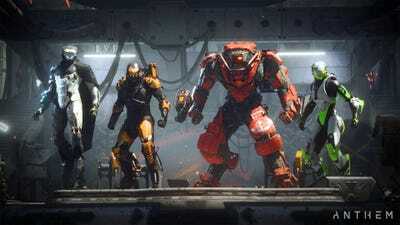 The reported turmoil within the “Anthem” development team mirrors similar stories from other game studios, and has ignited discussions about proper work standards in the video game industry. The creators of “Anthem” are on the defensive after an investigative report from Kotaku shed new light on the game’s troubled development process. Kotaku’s Jason Schrier reported on the working conditions at BioWare during “Anthem’s” creation, discovering that employees at BioWare reportedly suffered from intense mental and emotional stress as they struggled to complete the game on schedule. “Anthem” was a much different game when the development process began in 2014. The project took on several different names as BioWare solidified the core elements of the game. 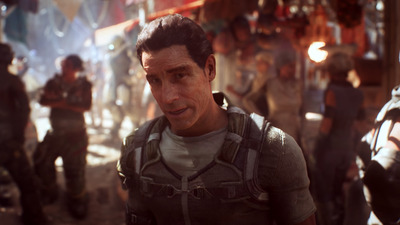 The game officially launched on February 15th with a sliding release schedule, and suffered a tumultuous first month: players reported game-breaking bugs and criticized “Anthem’s” lack of content. A blockbuster budget and aggressive marketing campaign from Electronic Arts helped make “Anthem” the best-selling video game of February, but the product is considered a resounding flop in its current form. 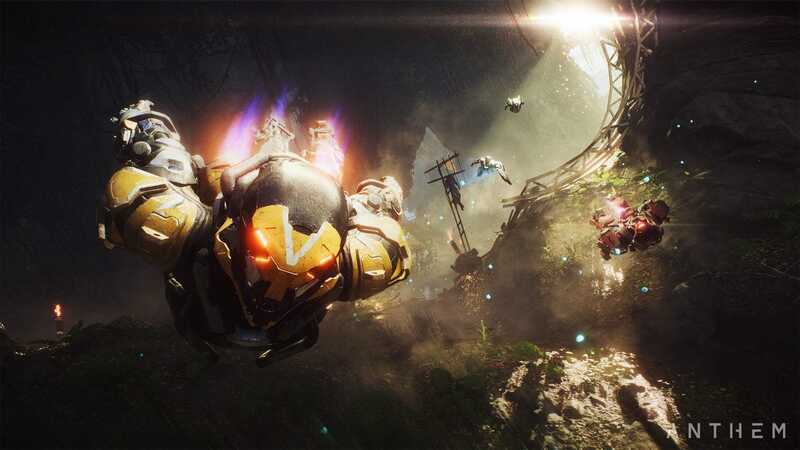 “Anthem” was a very different game in the early stages of development, but technical difficulties reportedly changed the course of the project. Early iterations of “Anthem” were about surviving the hostile environment of an alien planet; the final product focuses more on fighting through enemy encounters and finding increasingly powerful weapons. The development team reportedly ran into technical difficulties that limited the scope of the game. “One former BioWare developer told me they would frequently find a private room in the office, shut the door, and just cry,” Schrier reports. BioWare issued a follow-up statement addressing the crunch practices and defended members of company leadership that were identified in the Kotaku report. The company said that overwork wasn’t a major area of feedback in internal surveys after “Anthem’s” release, but avoiding crunch is still a priority. In an internal statement sent to BioWare employees, General Manager Casey Hudson expressed concern about individual members of leadership being singled out for public criticism. He said the company will implement changes to offer a better vision of the company’s direction and individual employee roles.